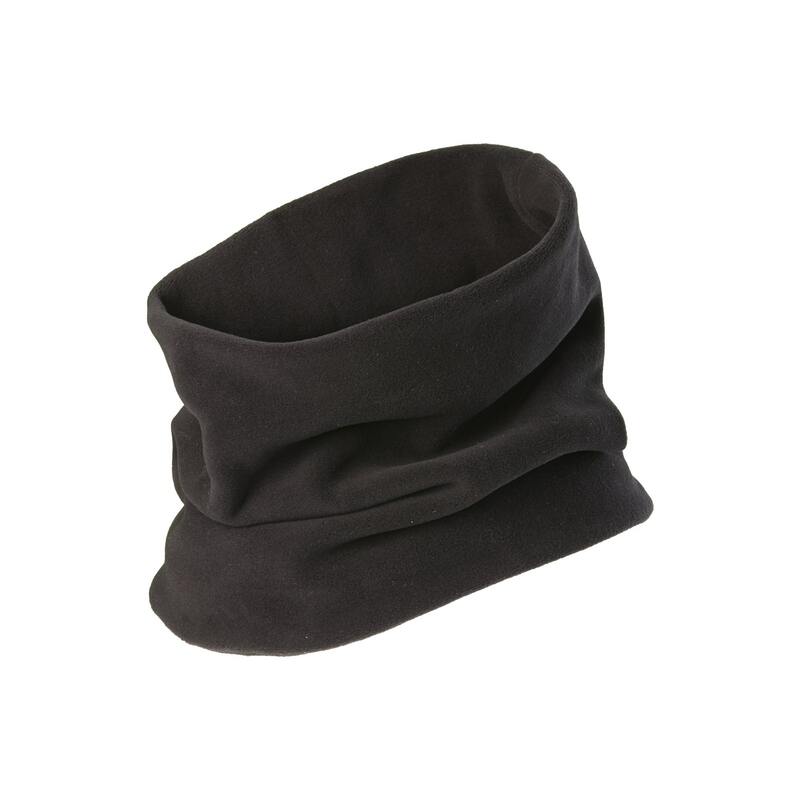 When you need warmth around your neck for that winter trip to Europe or ventures up the slopes, our latest Fleece Neck Gaiter will do a great job. You'll find it warm, comfortable and lightweight. Made with three recycled plastic bottles.